It is recommended to remove and replace used snap-in valves, and valve-related components associated with the TPMS sensors, when replacing tires. But so many types of OE Replacement Service Kits are necessary to cover all the vehicles in the market! 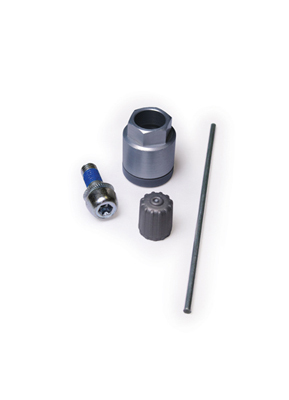 Hofmann Power Weight TPMS Service Kits U1 and U2 combined cover 94% of the professionnals’ needs. Thanks to these two options of service kits, keep it easy for your team and reduce dead stock of TPMS Service kits. 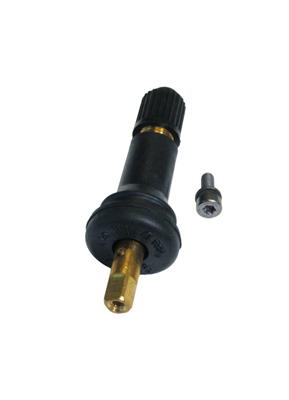 The TPMS Universal Service Kit U1 is suitable for 97% of all metal valve stems of TPMS sensors on the market. 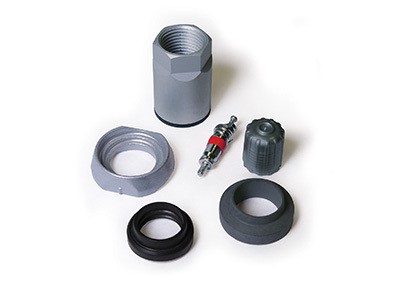 All components used in the U1 meet the manufacturer's corrosion protection standards and are warranted. Using the U1 instructions, select the correct components needed for the sensor and discard the unused components. 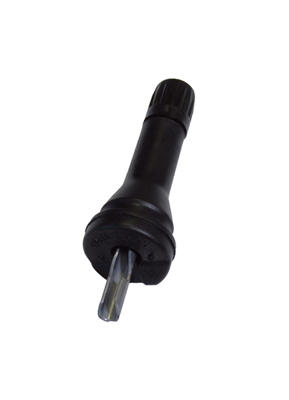 The single service kit U2 works for 75% of the rubber snap-in valve stem TPMS sensors in the market. 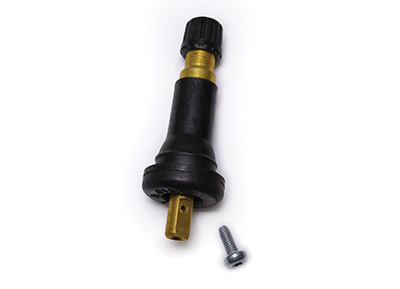 For most rubber snap-in valves, utilize the U2 kit. 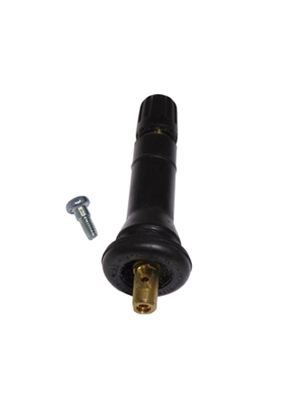 The universal rubber snap-in valve fits vehicles like Chrysler, Ford, GM, Honda, Subaru, Volvo and others.